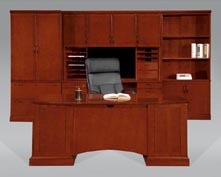 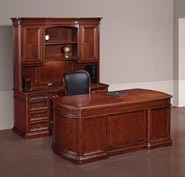 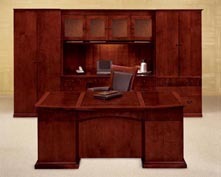 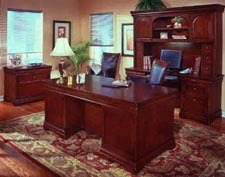 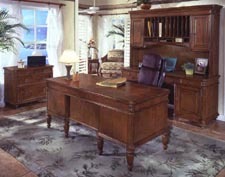 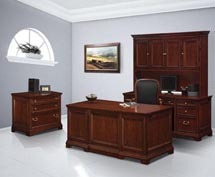 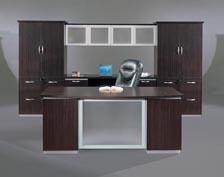 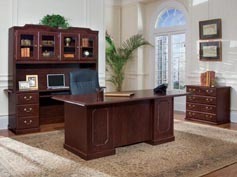 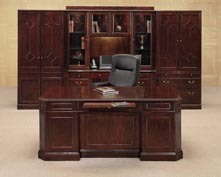 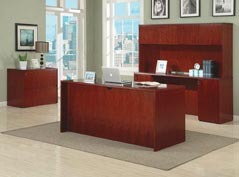 Transitional veneer series of classic styled office furniture. 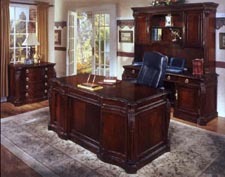 Unmatched luxury in traditional veneer office furniture. 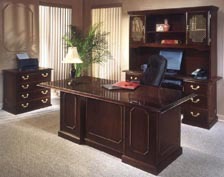 Traditional veneer collection of professional styled furniture. 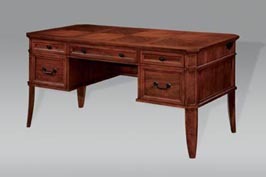 "Can't find what you love? 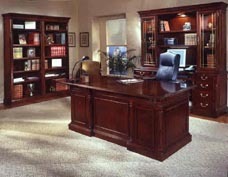 Check out these collections"